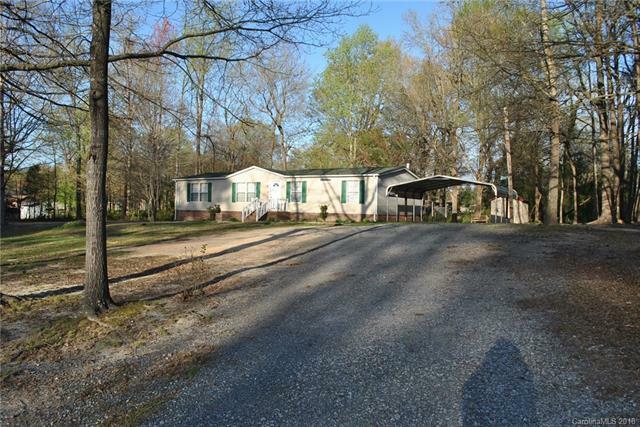 Beautiful Doublewide Mobile Home on two lots. Per owner roof and HVAC are only 3 year old, Well pump is only 1 year old. New laminate wood flooring. Country living at its best. Must See!